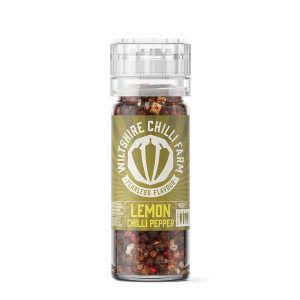 Our chilli grinders showcase our passion for big flavours with blends crammed full of taste. 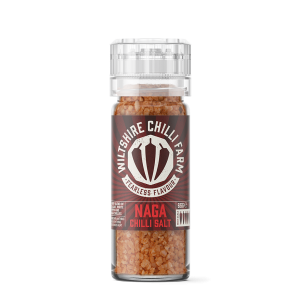 Each product shows off the potential of the mighty chilli to brighten up meals and make food truly great. Our grinders are unlike the other products our range in that they can quickly improve any meal with just a twist . 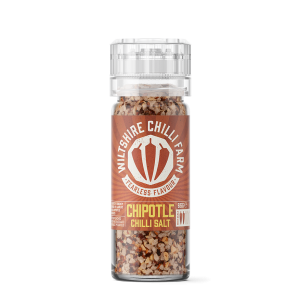 They work to season meats and vegetables both in the cooking pot or on the dinner plate.